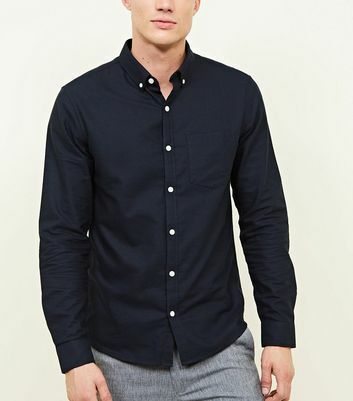 The dextrous Oxford shirt offers a timeless elegance rivalled by no other. 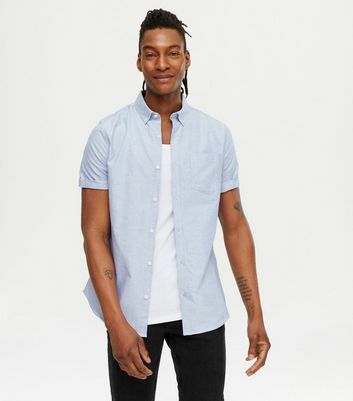 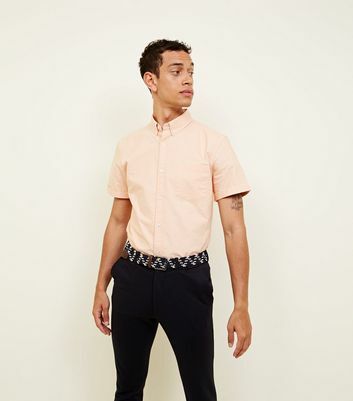 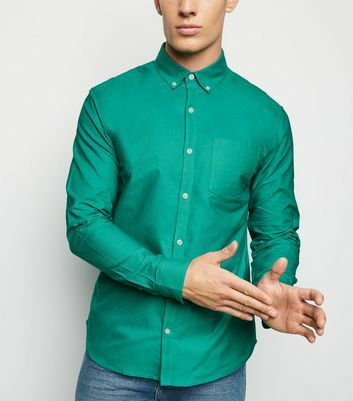 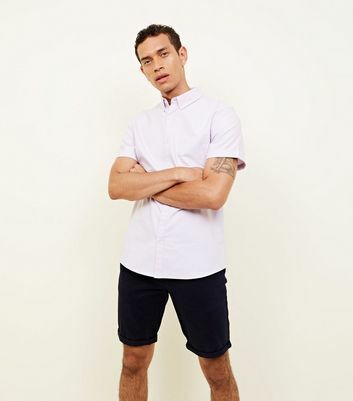 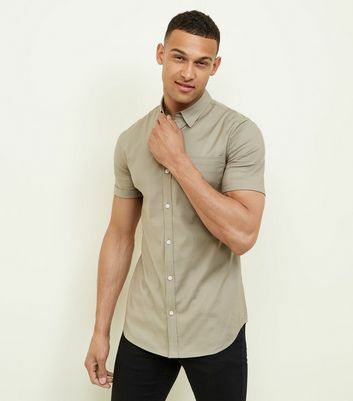 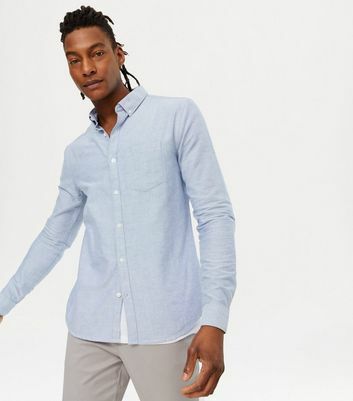 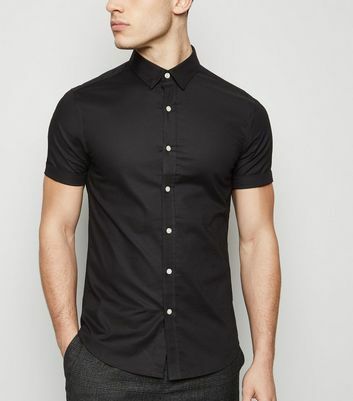 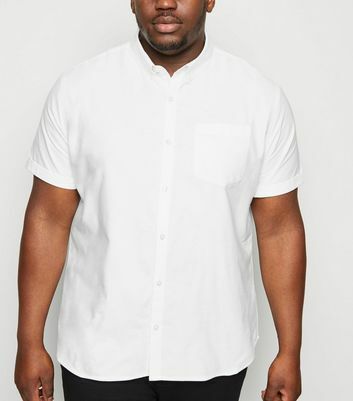 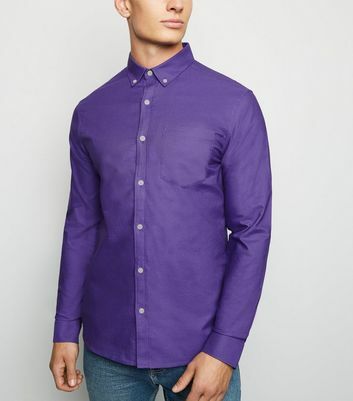 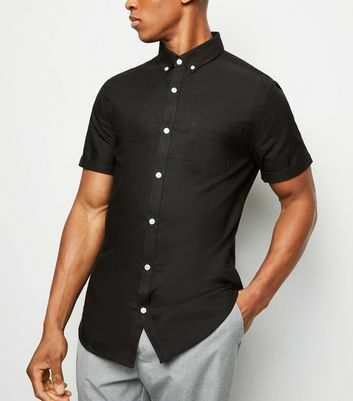 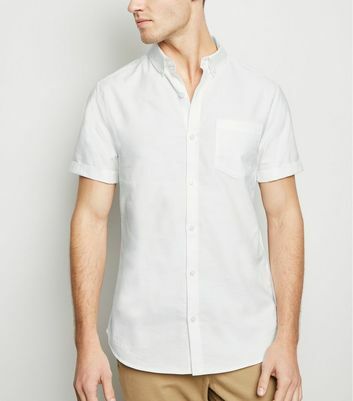 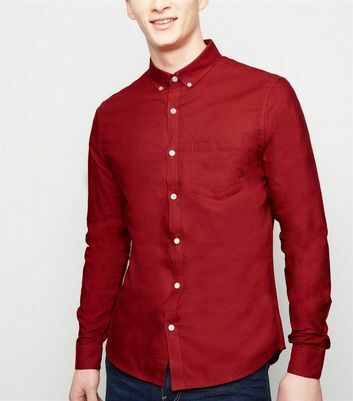 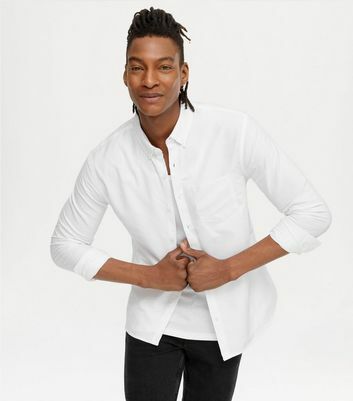 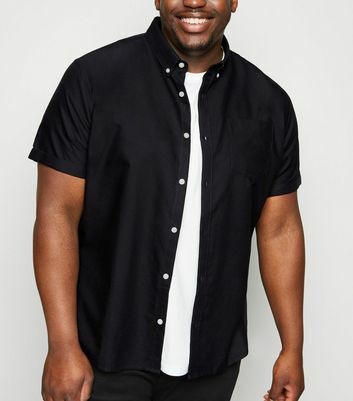 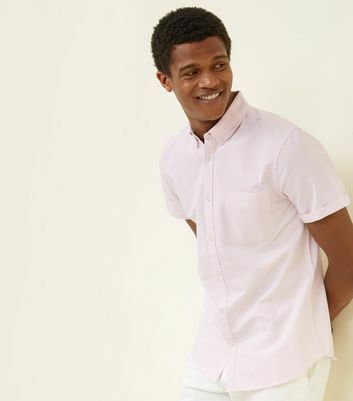 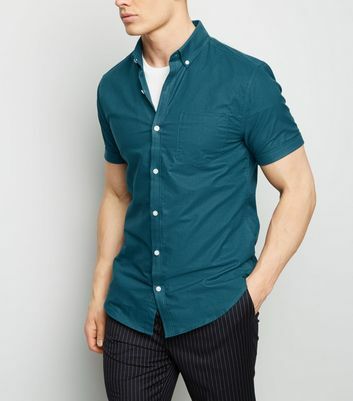 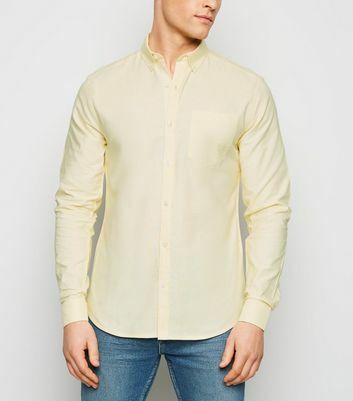 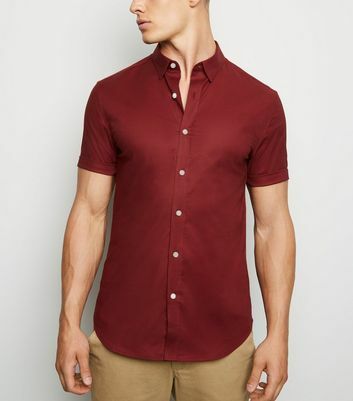 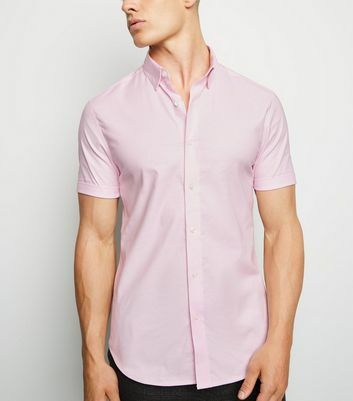 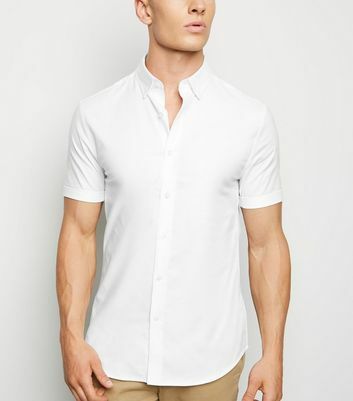 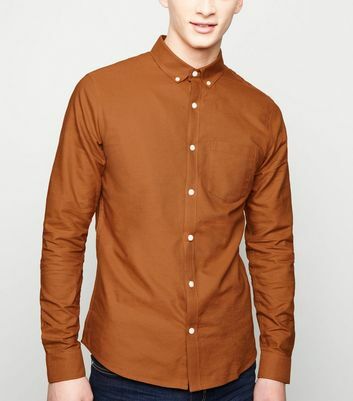 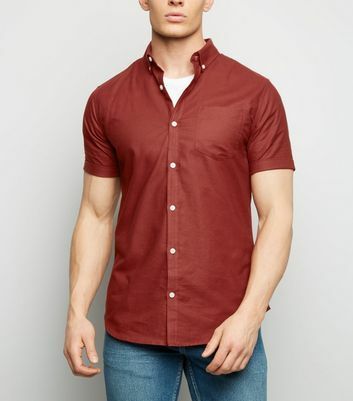 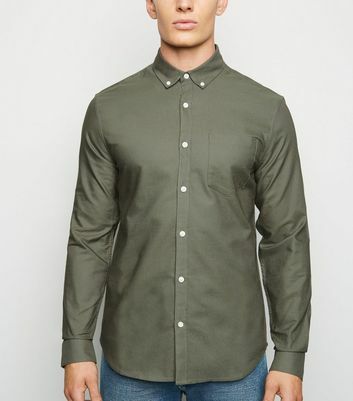 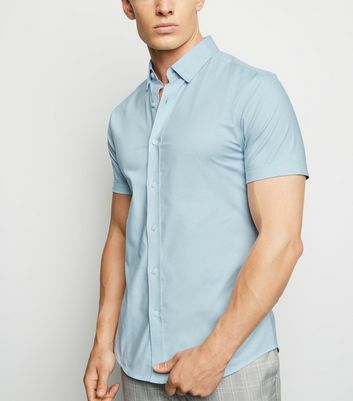 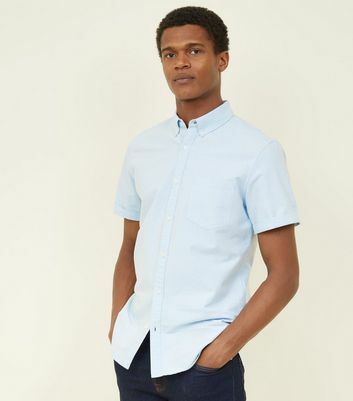 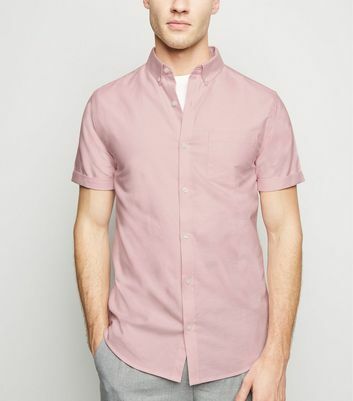 So whether you're out for a meal or at a client meeting, it's almost effortless to pick out your preppy side in a stylish Oxford shirt from New Look Men. 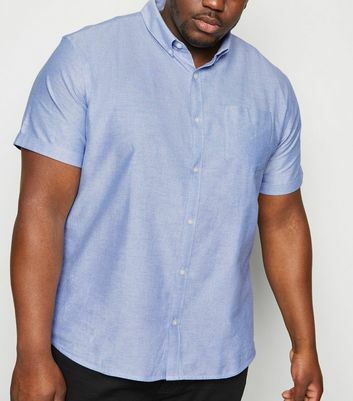 From monochrome stripes to bold block colours, revamp your work wardrobe this summer in this classic shirt from our menswear collection, available in both long and short sleeved.